Pure-Ecommerce’s CEO Jennifer Varner, who lives on Maui with her family and is a breast cancer survivor, is auctioning off one of her ecommerce businesses again this year to support the Pacific Cancer Foundation in Maui County. Pure-Ecommerce will also be a sponsor of the Pacific Cancer Foundation Paddle for Life on Oct. 5 and 6. Varner’s husband, Jeff, the managing partner for Pure-Ecommerce, who is a colon cancer survivor, will be participating in the paddle. The Pure-Ecommerce auction runs through Oct. 31. A winner will be announced Nov. 1. 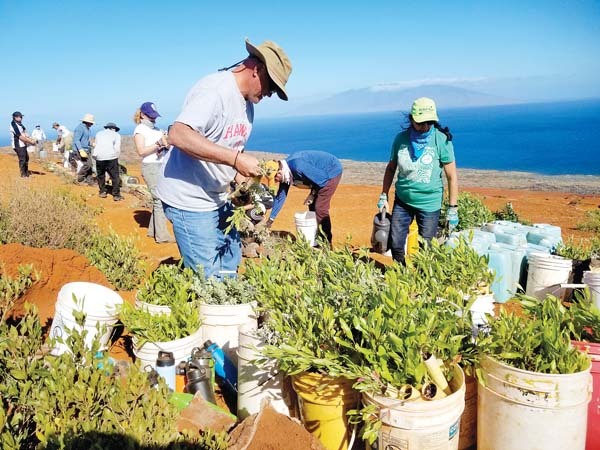 Proceeds from the auction will go directly to help the Pacific Cancer Foundation’s Patient Navigation program for uninsured and underinsured women on Maui.